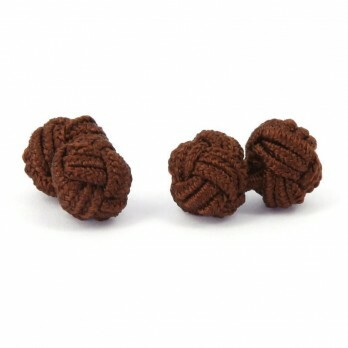 Brown is part of the group of warm colours and has a smooth and calming effect and a natural appearance. 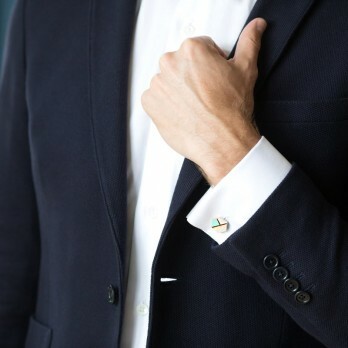 It balances girlish colours like pink or raspberry, matches aniseed green and turquoise perfectly and grants a retro touch to orange and gold nuances. 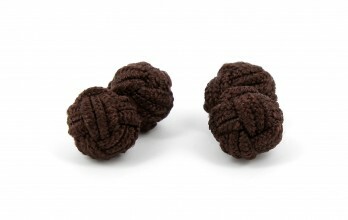 Brown is part of the group of warm colours and has a smooth and calming effect and a natural appearance. 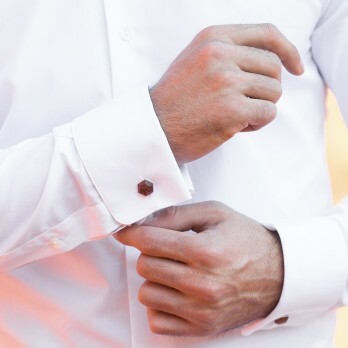 Sepia brown, chocolate or mahogany - no matter which shade, you can easily combine brown with your flashy motive shirts! 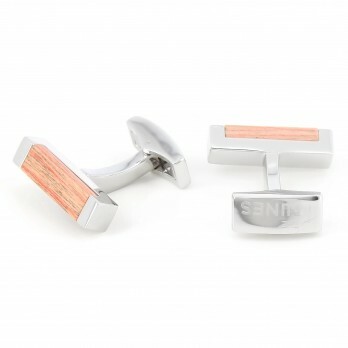 It balances girlish colours like pink or raspberry, matches aniseed green and turquoise perfectly and grants a retro touch to orange and gold nuances. 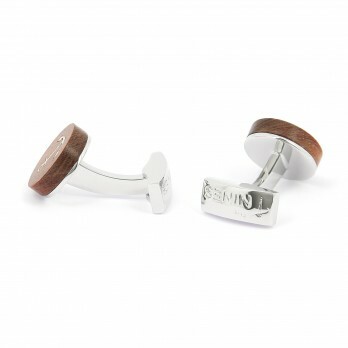 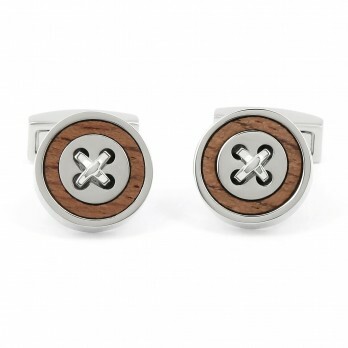 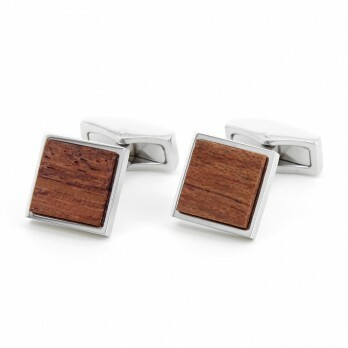 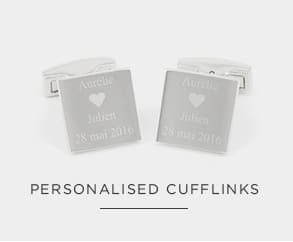 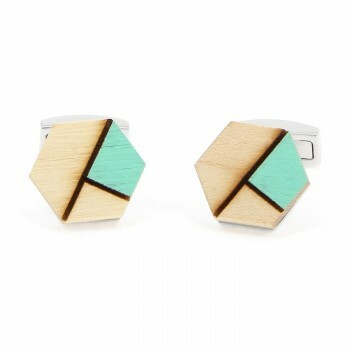 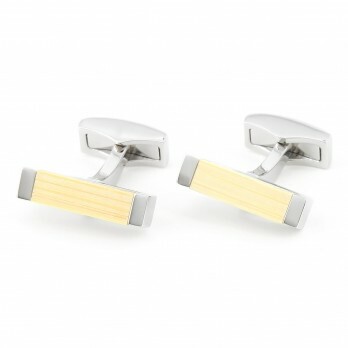 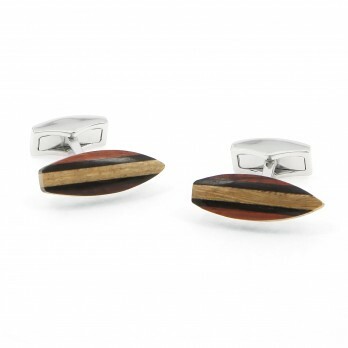 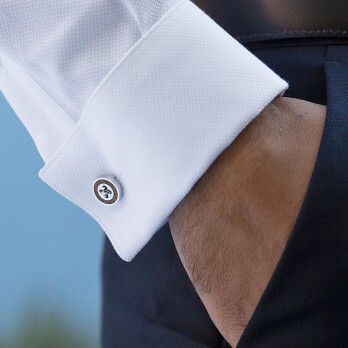 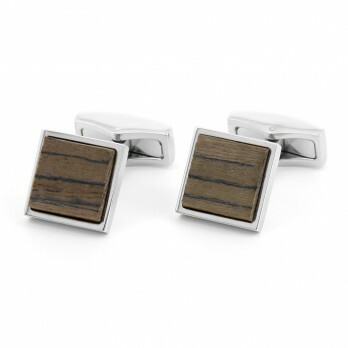 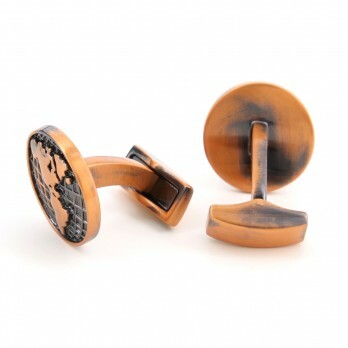 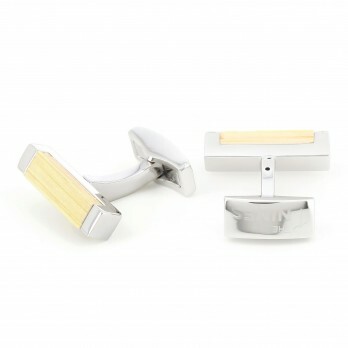 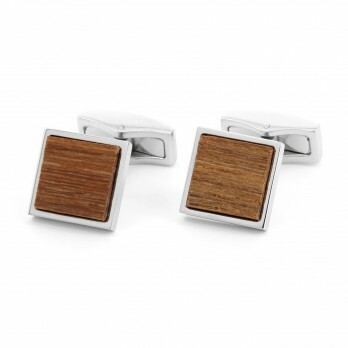 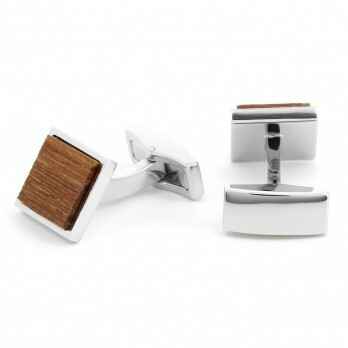 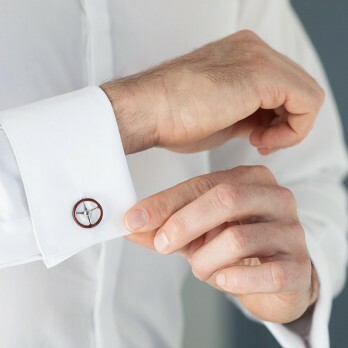 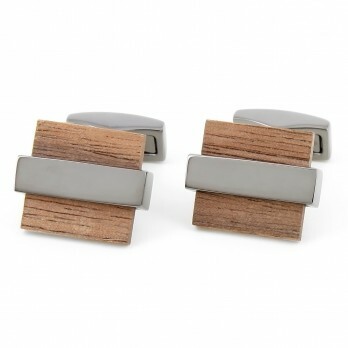 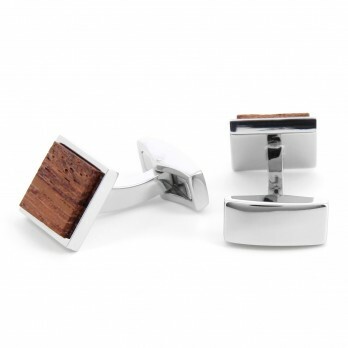 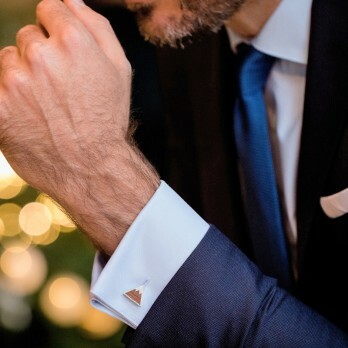 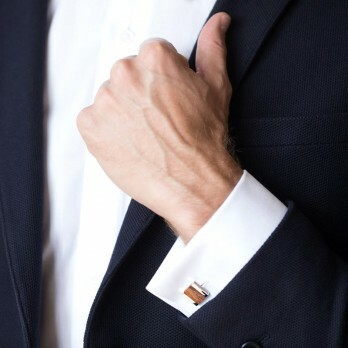 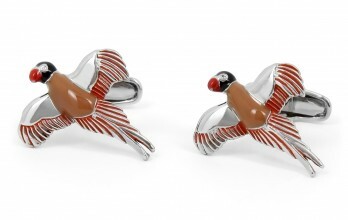 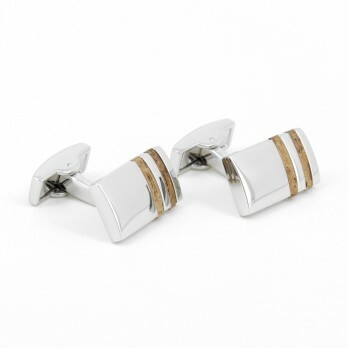 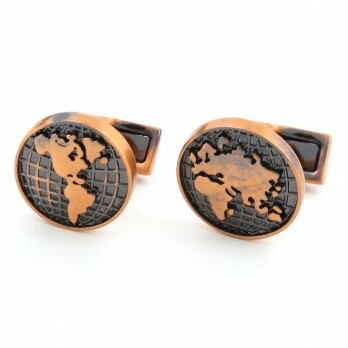 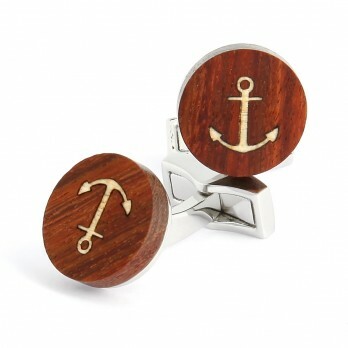 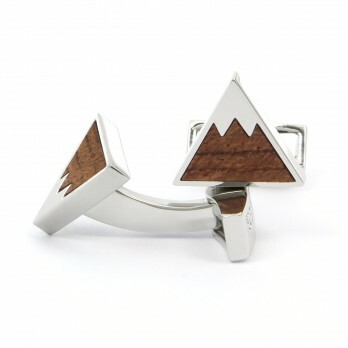 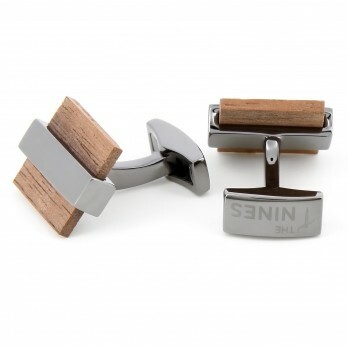 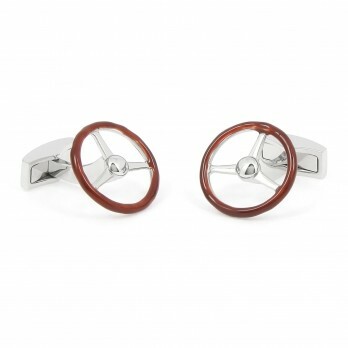 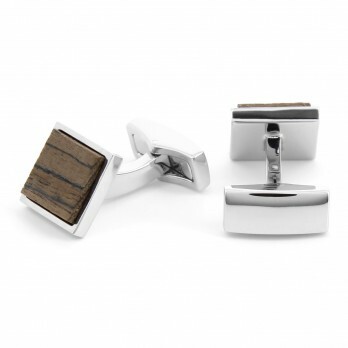 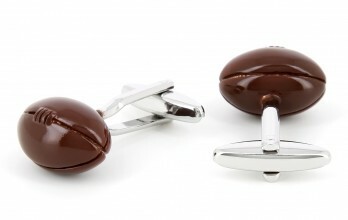 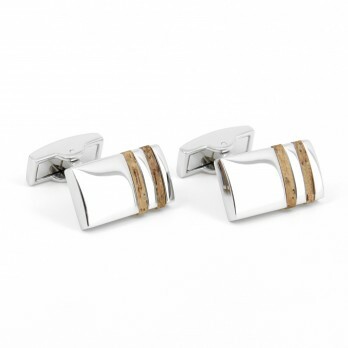 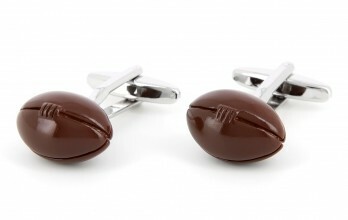 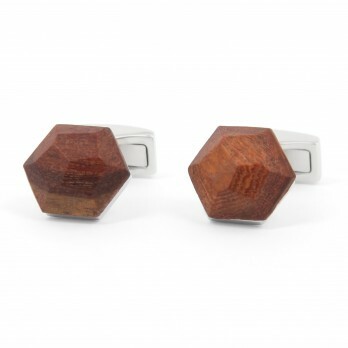 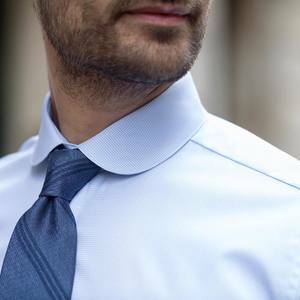 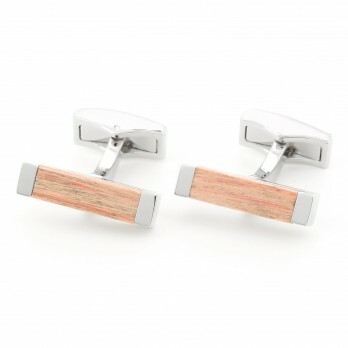 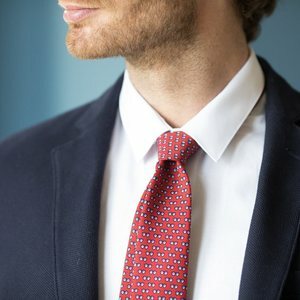 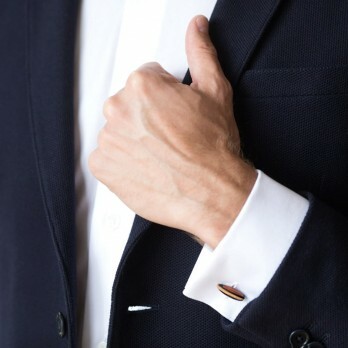 Have a look at our ties to find the perfect match for your brown cufflinks!